Speaking of films about journeys… | Meeting the Resistance! « What is “Meeting the Resistance!” all about? 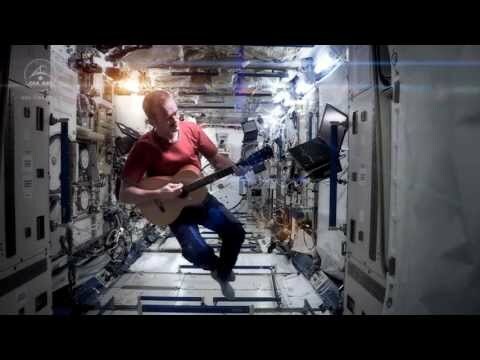 Chris Hadfield, Canadian Astronaut, performs David Bowie’s “Space Oddity” as his last act abord the International Space Station before returning to Earth. It is AWESOME. Made me weep (big, softy geek that I am). Give yourself a few minutes with this. It’s worth it. Trailer #1 – Meeting the Resistance! Copyright © 2019 foolish tree. All Rights Reserved.